The impressive guest list include’s Battlestar Galactica’s Nicki Clyne (Cally), this year’s “King of BSG Cons”, Michael Hogan (Saul Tigh), and Edward James Olmos (William Adama), as well as many other actors and dozens of comic book artists. 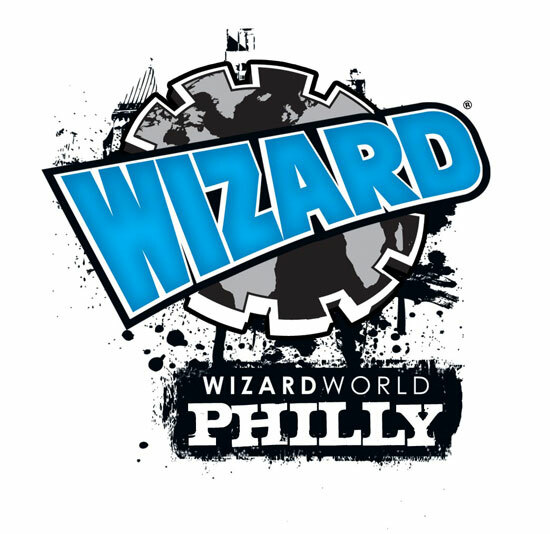 To all attendees: If you’d like to share any pictures, videos or stories from Wizard World, please comment on this post, or contact Pedda (that would be me). This entry was posted in Uncategorized and tagged Conventions + Events, Wizard World Philadelphia. Bookmark the permalink.